We are excited to announce the next Chapter in The Elder Scrolls Online saga, The Elder Scrolls Online: Elsweyr, coming to PC/Mac, Xbox One and PlayStation®4 on June 4. 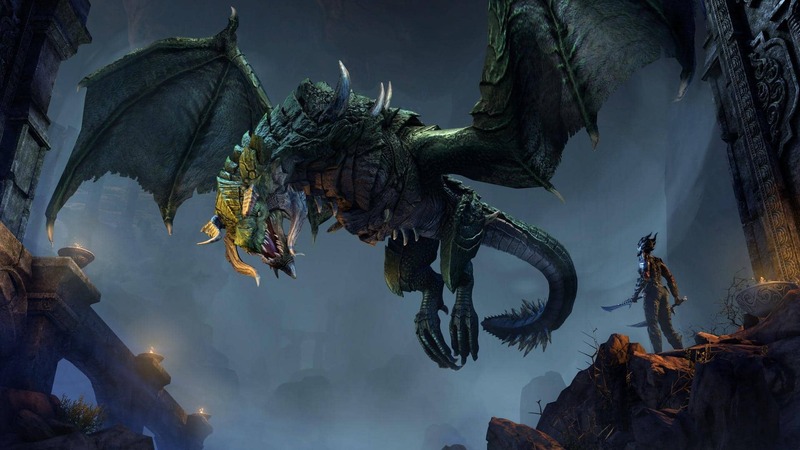 Learn about this brand-new adventure and the year-long Season of the Dragon storyline here. The Season of the Dragon is here! 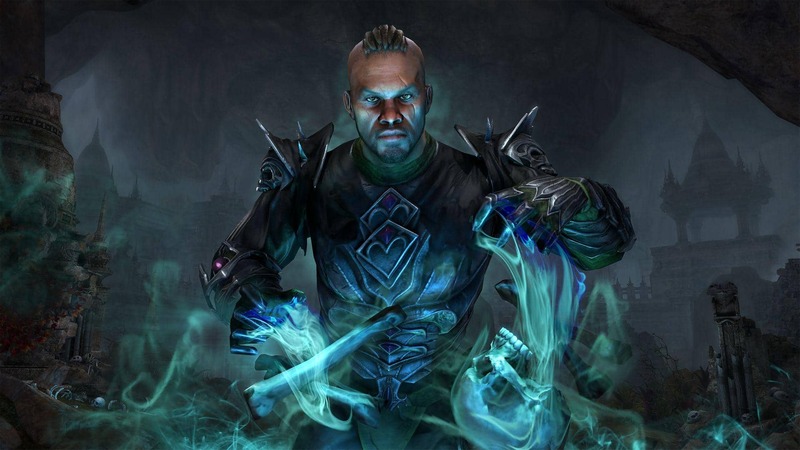 Finally, Elsweyr also introduces the highly anticipated Necromancer Class to ESO. With this dark, mysterious new Class, you will be able to command the dead and cast powerful elemental spells to overcome your foes and bolster your defenses. With the Necromancer, death itself is a weapon! 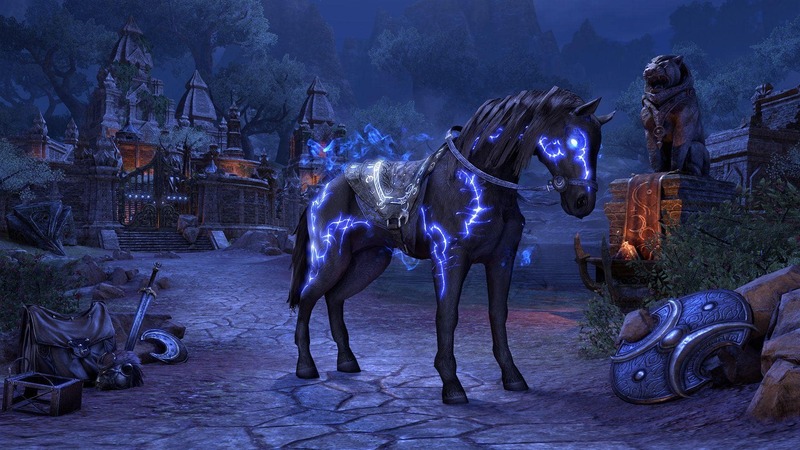 You can pre-purchase The Elder Scrolls Online: Elsweyr now to receive unique rewards at launch, including the Noble Clan Chief costume, Blue Dragon Imp pet, Treasure Maps, a Baandari Pedlar Crown Crate, and Experience Scrolls. In addition to this, for digital pre-purchases only, you’ll receive immediate access to the Rahd-m’Athra mount! The Elsweyr Collector’s Edition comes with all the pre-purchase bonuses in addition to a host of unique digital goodies. 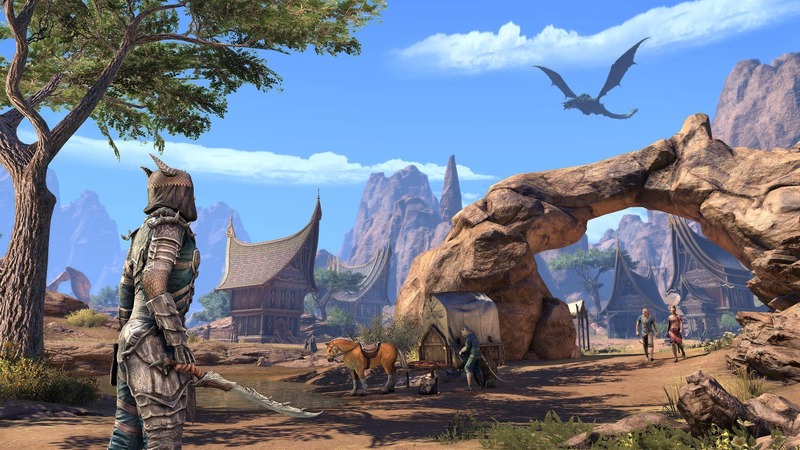 For more information on each version of Elsweyr and to find out which one is right for you, check out our editions article, and you can pre-purchase Elsweyr on our Buy Now page right now!